Wakayama Castle belonged to Kishu Tokugawa Family, which is one of the three Tokugawa Families. It's a famous cherry blossom viewing spot in spring. 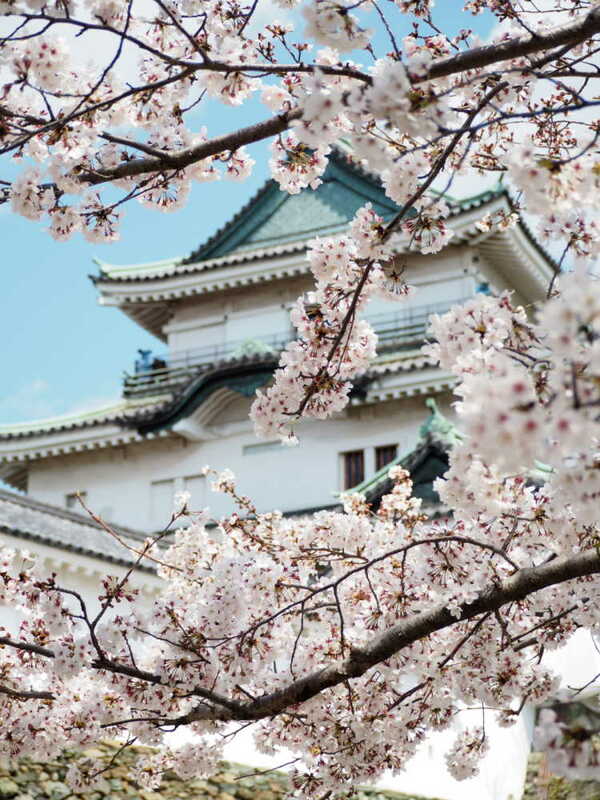 Many people come to enjoy cherry blossoms during its Sakura Festival!